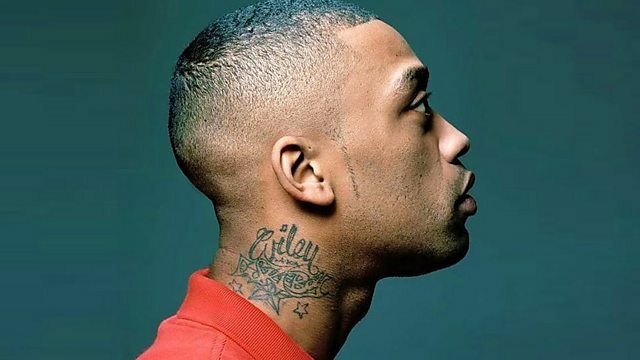 A brand new Wiley mix! Plus Russia's Trinergy makes his Ignition mix debut and, from San Francisco, T-Mass has the Quest mix. Remix Artist: Instant Party!. Remix Artist: Frankie Sanchez. Remix Artist: Sunny Day Service. Remix Artist: Mutrix Tune Squad.